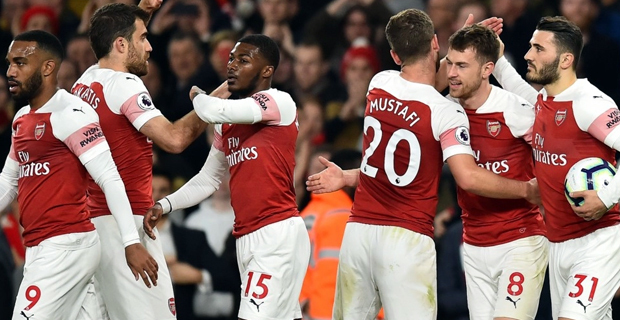 Arsenal has defeated Napoli 2-0 in the first leg of the Europa League Quarterfinals. Aaron Ramsey and Kalidou Koulibaly scored for the Gunners. In other matches, Chelsea won against Slavia Prague 1-nil while Valencia beat Villarreal 3-1.